Writing journey - writer crafts! Beginning of his writing journey! 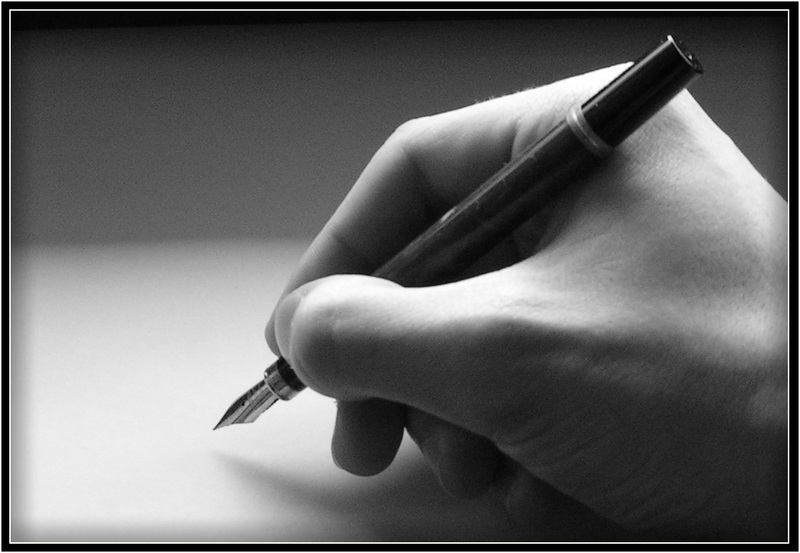 A beginning of my Writing journey – writer’s craft to shape into a tree of branches of leaves and more is aiming on me. My journey is unique like everyone else. This is what I think of Writing early. Whether I began it with a suspense or a smile. No doubt, my life’s craft comes into a shape of writings is worthy. Lets not make it end by saying so, as for me it’s a new beginning. Still to make it worth in times to come is remaining. I wonder if someone might think of it before. How character shapes into own writings if you are a fiction or a non fiction writers. Making characters of a Novel, for instance, lively, pop up and create out of the book into realities which of course means into imagination of readers so real. How could the use of tools by writers make it so. We all are born of our own perspectives. It’s where there is a catch, I guess. I’m sure, these unique perspectives what makes us so different, and these unique perspectives are based on facts. To have an angle of approach on writing is to catch up with what we try to display on to the world. The settings, we create, is where characters come into play by how we set it. So, a stage with characters, how could we make it live? – Put some spices!! My Writing journey obviously begins. Do I have a VOICE? I think this is to be answered by the readers. For most recent news you have to visit world wide web and on web I found this web page as a most excellent web page for newest updates. I leave a leave a response whenever I like a article on a website or I have something to contribute to the discussion. It’s triggered by the fire displayed in the article I read. And after this post About this Series | That a Nation Might Live. I was actually moved enough to post a commenta response I do have 2 questions for you if you do not mind. Is it simply me or does it look like like some of these responses come across like left by brain dead visitors? 😛 And, if you are posting on other sites, I would like to follow you. Hello there, I identified your site by the use of Google even as looking for any similar subject, your net internet site came up, it seems superior. I’ve bookmarked it in my google bookmarks. I truly wanted to create a fast comment to thank you for these fabulous solutions you’re putting on this web site. My specifically extended online look up has lastly been recognized with valuable details and approaches to talk about with my relatives. Whats Happening i am new to this, I stumbled upon this I have discovered It positively useful and it has aided me out loads. I am hoping to contribute & help other customers like its helped me. Great job. I donâ€™t even know how I ended up here, but I thought this post was good. I donâ€™t know who that you are but certainly youâ€™re going to a famous blogger in the event you arenâ€™t already Cheers!â€¦ Heya i’m for the initial time here. I found this board and I locate It truly beneficial & it helped me out a great deal. I hope to give something back and aid others like you aided meâ€¦. Hi there, You’ve got performed an incredible job. Iâ€™ll undoubtedly digg it and for my part suggest to my friends. Iâ€™m sure they is going to be benefited from this site.